Congratulations to Democracy Brewing (DB) on their Independence Day Grand Opening (July 4, 2018)! 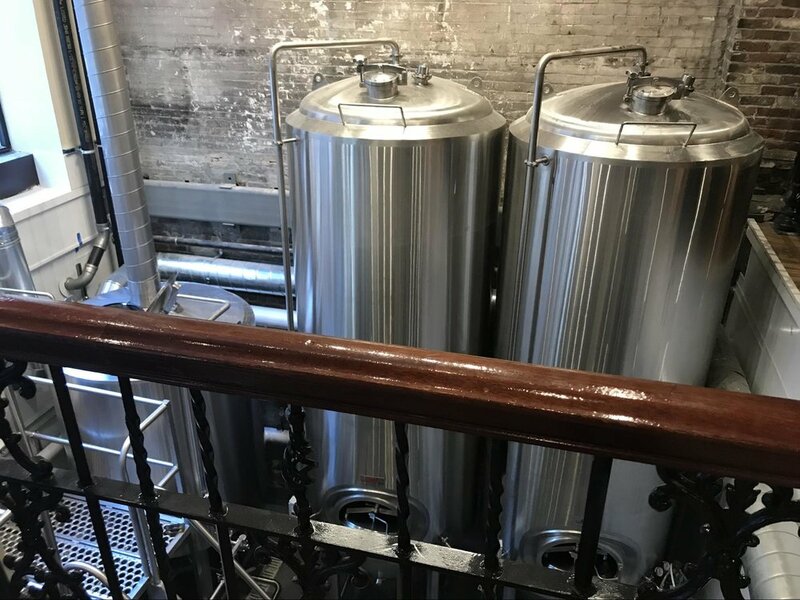 It’s been less than a year since LEAF approved a loan to finance the build out of DB’s combined brewery and pub (“brewpub”) in the heart of downtown Boston. Democracy Brewing is a worker-owned cooperative that has committed to paying its employees a living wage. Workers are eligible to become members of the co-op after twelve months of employment. 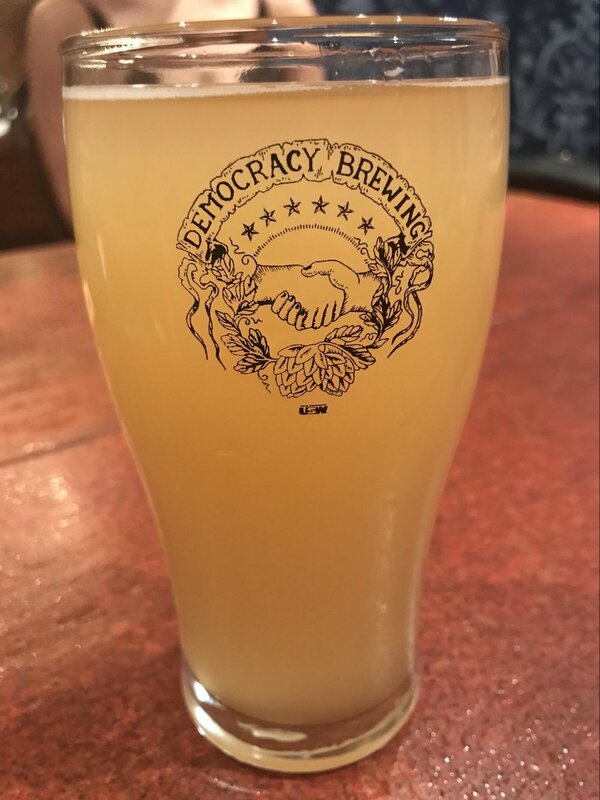 More than just a brewpub, Democracy Brewing hopes to become a go-to community gathering and organizing space reminiscent of the historical public house experience. Check out some photos from the grand opening below! Democracy Brewing’s Independence Day crowd. DB’s on-site manufactured saison ale, the Fighting 54th Saison, is named after the 54th Regiment Massachusetts Volunteer Infantry -- the first African-American regiment organized in the American North during the Civil War. The brewery is visible to the pub’s patrons, allowing them to see where their beer is sourced.